Do you run online courses? Want to find out how to make sure it sells? I’m sure you do, so now I want to ask you this: Are your membership courses designed in a way to help you keep your students involved, and is it set up to sell more of your courses? If not, then you might consider a membership software that might help with the key areas of running your membership site. 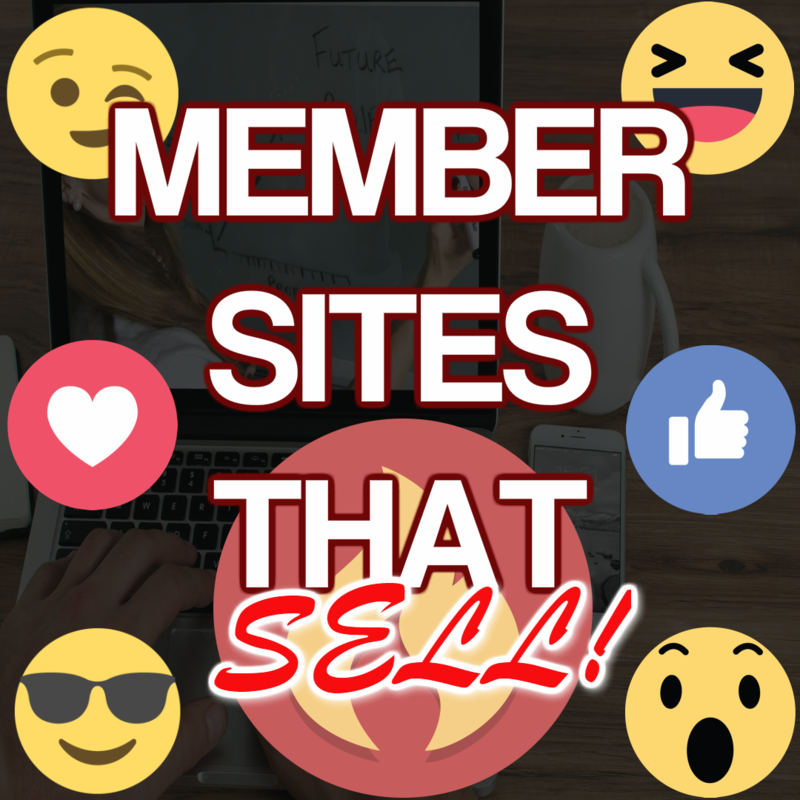 At the end of this article, there are some resources you can look at to run your member sites, but now let’s think about some points to consider in running your member site. 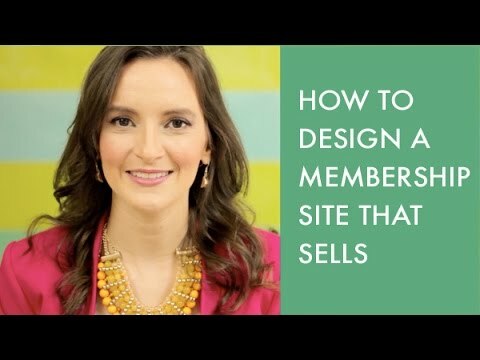 Here are 5 tips you can use right now to run your member sites. 1. Make your membership site easy to login. One of my own personal pet peeves is when you sign on for a course and need to jump through hoops to access your recently obtained material, especially if you had to pay for it. Many membership site plugins have you log out, and then enter your email address, and select a password as a second step. It can get a bit tedious, so make sure it’s easy for your members to login. If you can’t provide an easy login solution for your online courses then how about providing a quick and easy video going through the login process. Before the student logs in they will be able to quickly see what to do to login and maybe a brief view of the inside of the members area. A lot of member sites provide a member sire walk through after the login which is fine, but make sure you provide something before login as well. It could even be text or image based instruction too. 2. Have the right timing for your training programs. Depending on the type of online membership that you’ve created, you might need to have different segments of the course content delivered at different times. For instance, you might have a live training part of the course that needs to give your students of special live coaching calls, or unlock videos one week at a time. You might even be running an ongoing evergreen platform that should send an email, and unlock a page on your membership site every few days. However you decide to time the delivery of your content on your member site just make sure you effectively communicate this to your students to avoid frustration. There’s nothing worse than purchasing a course only to find out the content is dripped out over time after the fact. So you might want to let people know on the salespage, or sales video of your online course what the delivery time of the content of the course will be. 3. Keep everything organized, and give people easy access. One major problem with online memberships is overwhelm for students. There’s just so much to hear, so many different modules, videos, and things to download and request, So, think about how you can streamline the learning process for your students. If this means breaking content down into smaller chunks then do that. Whatever the case, be sure to keep your content organized. If it means giving students a “cliff notes” or “fast track” version then do that. By the way, you can use a “cliff notes” version of your course as a way to build a list, or even gauge interest by creating a quick version of your online course before even creating the full version. Be sure the content can be easily accessible, and not hard to find in the members area. A student shouldn’t have to click every tab on the pages menu bar to try and find the main course content. A good tip is to provide direct download links of the videos in your course, that way your students will have no complaints about accessing content. You may want to host your videos on a cloud service, or server as well to make sure the video’s loading speed is fast. 4. Mix free courses with paid ones. One ingredient of online memberships to keep in mind is that not everything needs to be a paid course. You can use online membership websites for free content offering more value! Like I mentioned earlier, its a good idea to create a quick version that you can use as a free member course which will allow you to gauge interest in your course. After all, if a person is highly interested in the content in the free version, then it’s likely they’ll want the real goodies you’ll be putting in the paid version! When you have a combination of free and paid courses inside the same members area, you can take advantage of cross-selling prospects … and it gets people used to logging in your onine course to access your very best content. 5. Give your members the tools and resources they need to accomplish the goals of your online course. The main thing you want to do is to have tools in your members area that your members would continue to come back and use. The best way to figure out what tools to put in your members area is to think about the problems your members are faced with. Once you know the problems that they are facing, then it’s up to you to go ahead and find the solutions to those problems, and turn them into tools and resources. Tools you can put in the resource area of your member sites can be in the form of guides, checklists, mind maps, Reports, or Software. You can even just a create a simple document with a running list of online sites, and resources for them to refer to. Anything that would help them to solve the problems that’s preventing them from reaching the goal that your membership is designed to solve. One of my favorite resources to give is that of “rebrandable reports”. The reason that I enjoy giving rebrandable report to members is that it solves multiple immediate problems that they would have. For example, if you provide a report that your members can rebrand, then they can then use that report in their own business as a way to collect leads, make money, or gain authority in the community of the niche that they’re in. If the rebrandable report actually solves a problem for them, then it’s also likely that they would be willing to share the report even if there is no monetary benefit for them. Of course, the niche you’re in will determine what type of report you would want to share with your members. Either way, you can’t go wrong by providing this type of resource tool for your members. 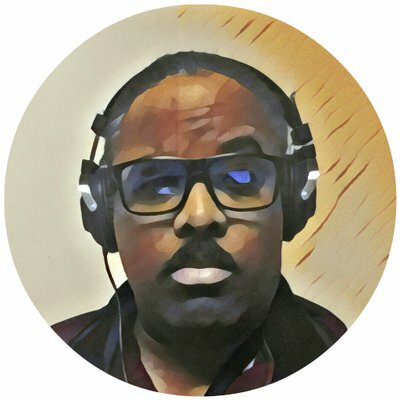 I’ll provide some examples of rebrandable reports in the resource section of this article for you to check out, and even use for yourself if you would like to. If you would like some help to create your own rebranded reports created especailly for your niche feel free to let me know and I’d be happy to help you to do that. You can click the icon on the bottom right side of the page to send over a message to discuss the details of this service. At any rate, try these five tips in your online membership sites for a recurring revenue, and steady income. So that’s it, these were my top 5 tips that help your students understand your courses better, convert better, remain committed, and buy more of your online trainings.